Lesbian Natural Resources was formed at the confluence of creativity, feminist discourse, and idealism that is Lesbian Land, and also the turmoil of financial insolvency, legal challenges to land titles, and inequities in access by women of color, women with disabilities, and women in poverty. The goals of Lesbian Natural Resources are, and always have been, to create durable legal and financial structures to open the possibilities of Lesbian Land to any Lesbian with commitment to Lesbian space now and in the future. Because Lesbian Natural Resources is founded on a belief that Lesbians become our best selves when free to explore skills, ideas, and ways of relating beyond cultural restrictions, the importance of Lesbian Land has never been greater. This manual and self study guide are meant to facilitate intergenerational and intercultural discussions to promote and protect the most valuable resources of all: strong, Lesbian-identified Lesbians. To this end, we hope this resource is of value. Also see Sinister Wisdom 98, Landykes of the South, edited by Rose Norman, Merril Mushroom, and Kate Ellison. Contact SHEWOLF to purchase the sixth edition, 2013-2016. Write your story. Collect a photo or two that can be used in the landyke book. Please limit your text to approximately 2-3 typewritten pages. 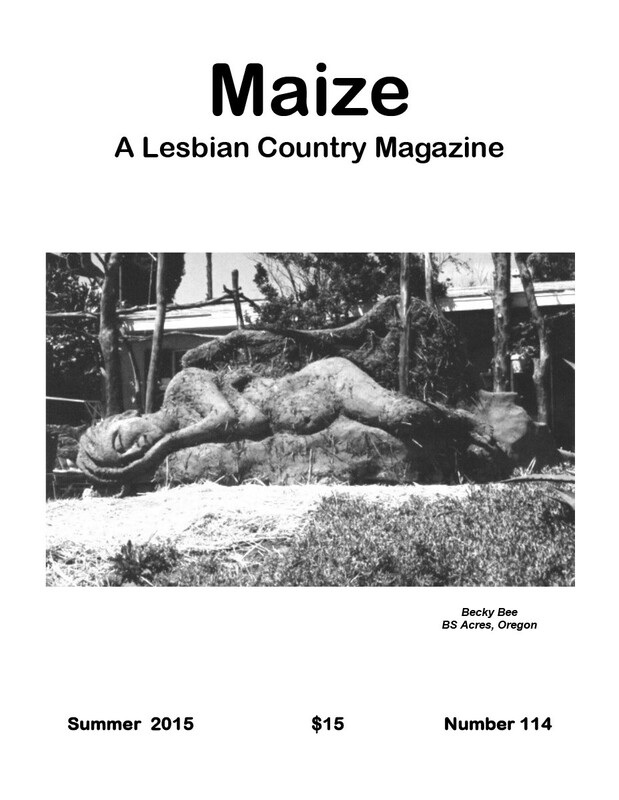 We ask that you send first hard copy on paper and photocopies, unsized, of your photos between October 1, 2017, and January 1, 2018, with a $35 contribution to Lesbian Natural Resources. On publication you will receive a copy of the book.